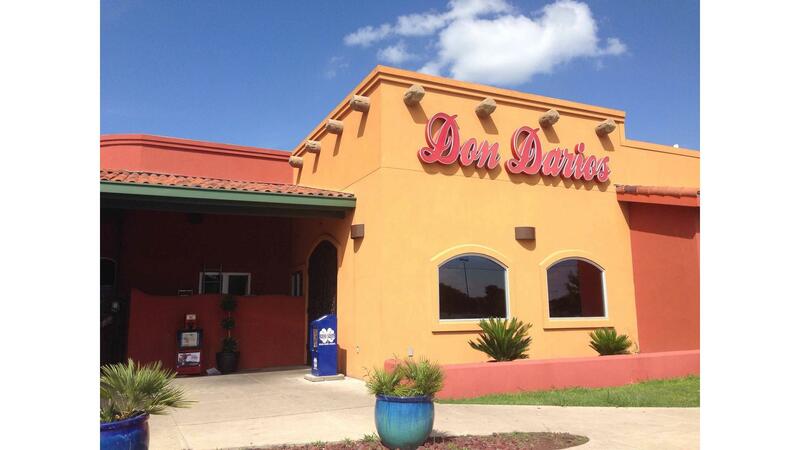 Rent Don Dario’s | Corporate Events | Wedding Locations, Event Spaces and Party Venues. Dario and his two sons Edward R. Gonzalez and Dario Gonzalez Jr. continue to operate the two restaurants offering excellent authentic Mexican food and service. In 1985 Dario P Gonzalez opened a six table restaurant on the 1800th block of E. 6th Street in Austin, Texas. Since, he has recently opened a new location on 8801 S IH 35 in May of 2010. Born in Bejucos Mexico in 1956 Dario and parents Esquivel and Trinida P Gonzalez were migrated to the United States in the early 1970’s. Dario started his career as a dishwasher and since has excelled in becoming a proud owner of two successful Mexican restaurants in Texas.